1. 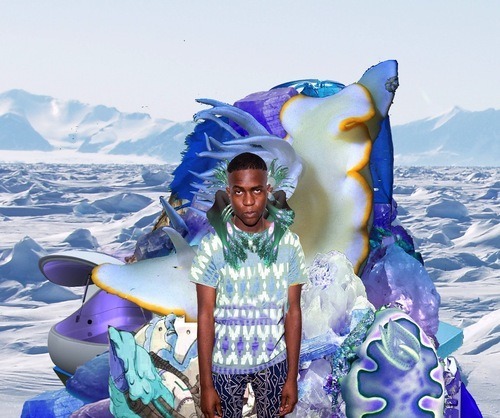 “Epic Collage is a new strain of music combining fragments of pop and violent sound effects,” says underground music critic Adam Harper. 2. In NYC? 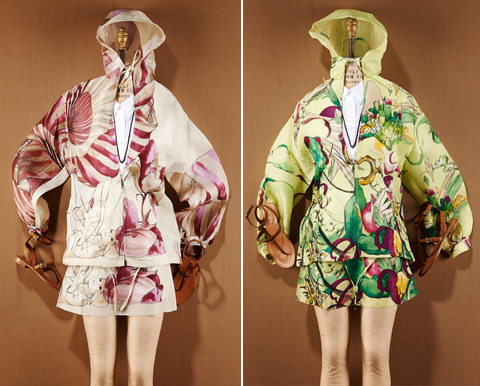 Dover Street Market NY has teamed up with Prada for an exclusive capsule collection comprised of reintroduced pieces from Prada’s Spring ’08 collection. 3. 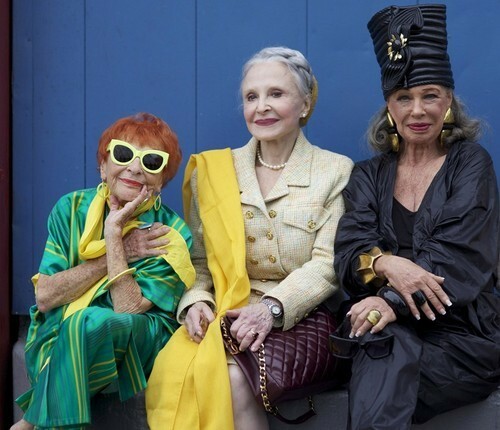 Ari Seth Cohen’s Advanced Style documentary has words of style wisdom from seven fashion-savvy New Yorkers aged 62 to 95. Watch the trailer, then read more about it via Dazed And Confused Magazine. 4. Music meets…beer sounds? 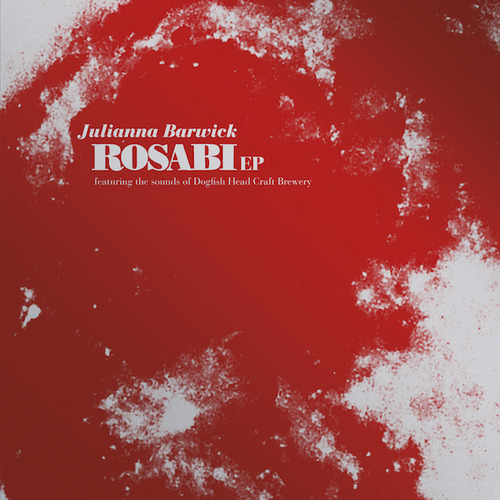 Julianna Barwick had a beer named after her—Rosabi, an IPA with “a touch of red rice and wasabi”. The beer will be released in June alongside an EP that features sounds from the brewing process. 5. The team at Australian firm March Studio is finishing up this amazing Japanese-inspired Nishi building. 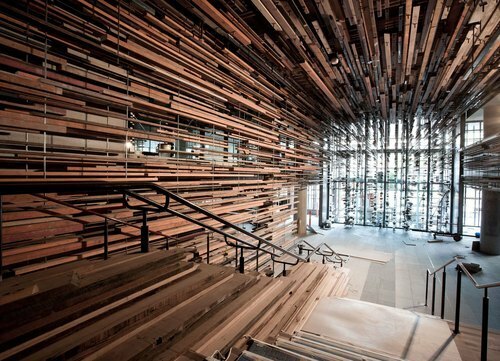 The stairwell and ceiling are made from thousands of reclaimed wood taken from old homes, a basketball court and construction sites.